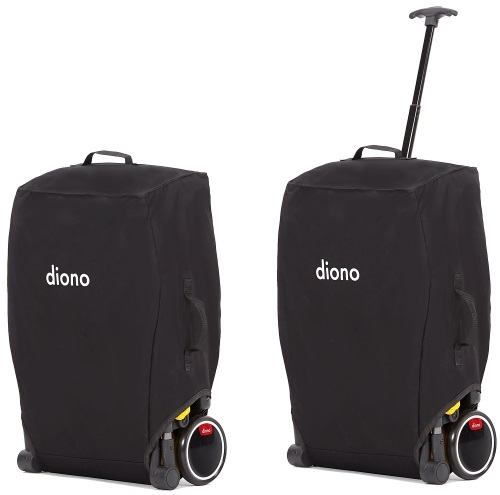 Traverze is the Diono super-compact stroller created to make traveling easier for families on the move whether you’re pulling along in an airport with a toddler in tow or folding down in an instant for speedy boarding, they’ve got it bagged, and good to go. 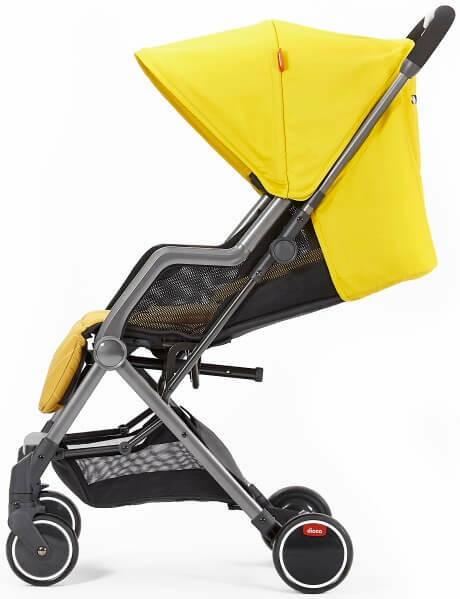 With a clever and versatile extendable luggage style handle for easy transportation, and a hide away protective cover to keep your stroller clean and protected, the Traverze is good to go... anywhere, and even fits in most overhead cabins. They know what it means to travel through busy airports, train stations and crowded shopping malls. You could be on a mini break or long haul, and we all love to explore. So in an ever-smaller world, whether traveling or shopping they’ve created some big ideas to help you and your little one arrive happy. 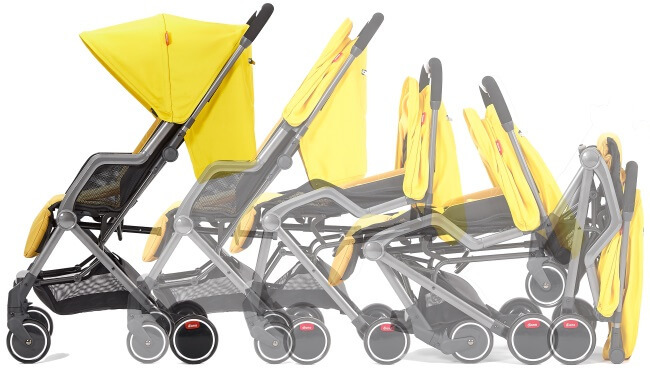 One-hand fold, super-compact and free-standing when folded, with secure auto-lock. 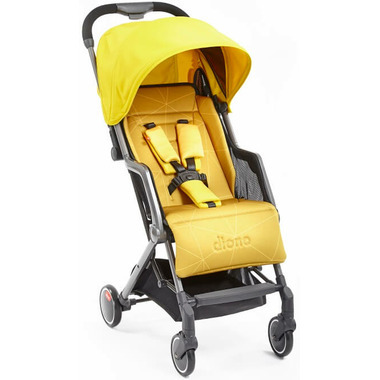 Designed with no compromise in size or comfort including a premium knitted integral seat pad, reclining backrest allowing a near flat position for the ultimate ride comfort. Full size sun canopy with integrated air vent. 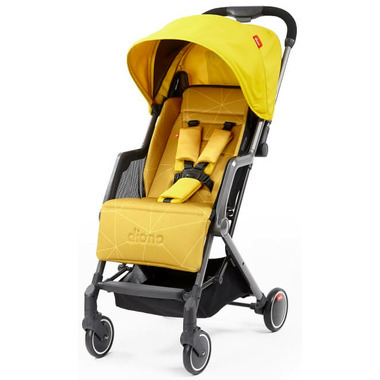 Lightweight – less than 12.3lbs/5.6kg Lighter than most lightweight strollers. 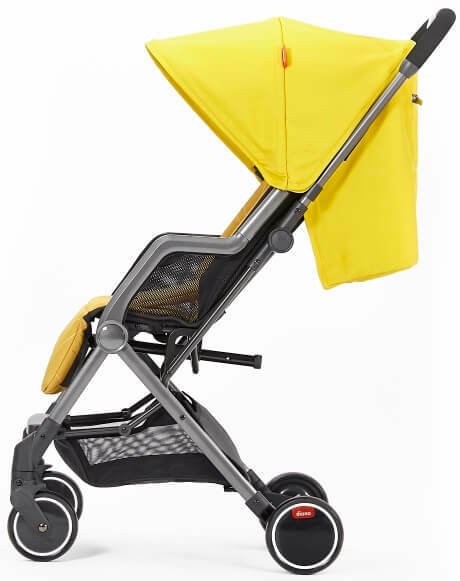 Easy access and instantly extending generous shopping basket.